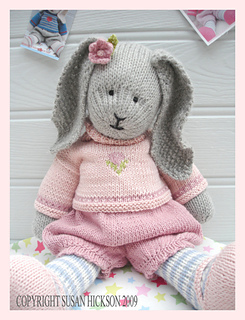 Clothing for MJT doll and animal knitting patterns approx 11” tall. 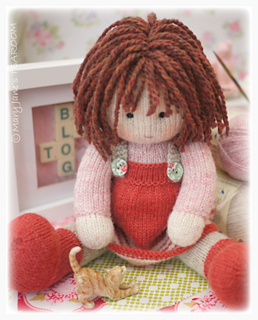 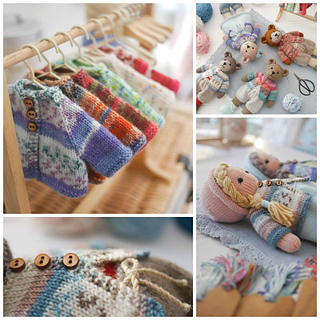 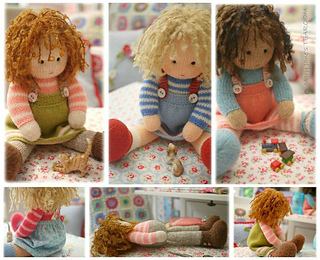 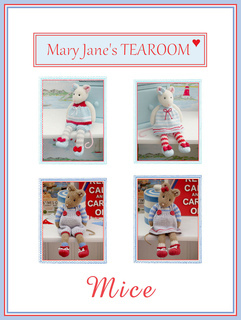 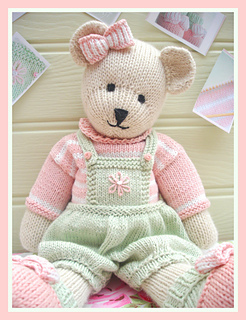 ’A Simply Sewn Pinafore’ is attached to the DOLLS from the TEAROOM pattern. 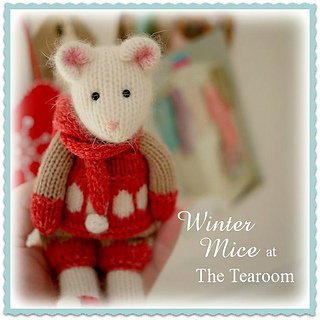 ’MIMI Mouse’ project is attached to the TEAROOM Mice Collection. 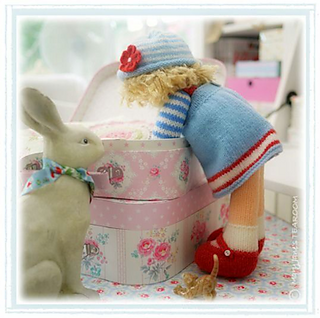 ’MJT Handmade Shoes’ is attached to several of the 15” Rabbit patterns.